Whether she’s travelling the world or shopping for Scandinavian furniture in Montreal, Tamy Emma Pepin has an eye for style. In this Kijiji Portrait, she goes on a hunt for objects with a story to tell. 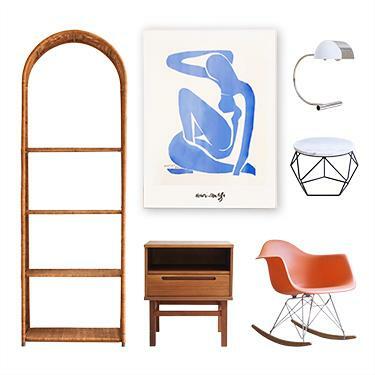 Tamy has curated some home decor pieces from Kijiji so that you can decorate your pad in style. With winter approaching, many of us will be contending with a blanket of ice and whipping wind. These are less-than-ideal conditions for most outdoor gardens.